Back in June, after the last beat had rung out under The Bridge, we weren’t ready to call it a day… so we headed into the night, to Farringdon for Junction 2’s Afterparty at Fabric. London’s never-say-die attitude in pursuit of the party is something that makes our city great. The Launch party will be no different and in two parts. By day we will dance in East London’s adult playground, Tobacco Dock. 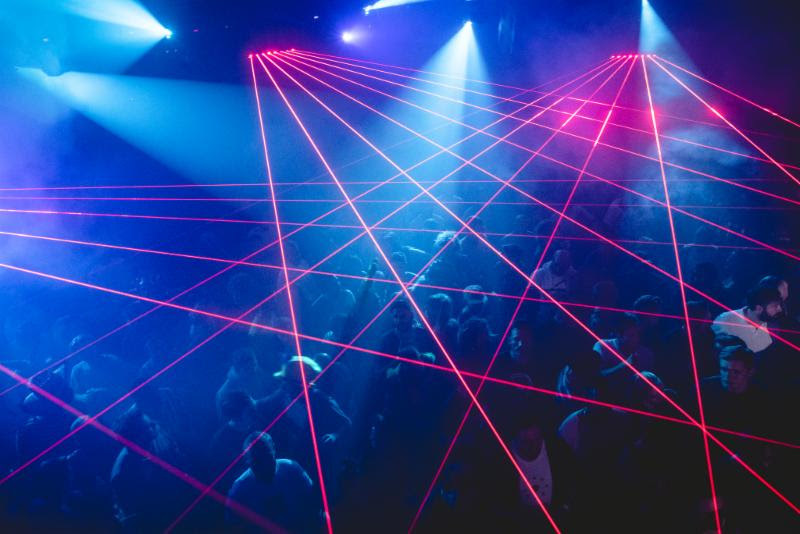 Then, after nightfall, the party carries on at Fabric. Tobacco Dock (Day) + fabric combo ticket (Night) – £55.00 +BF. Save £10 when you buy a combo ticket for Tobacco Dock and fabric.